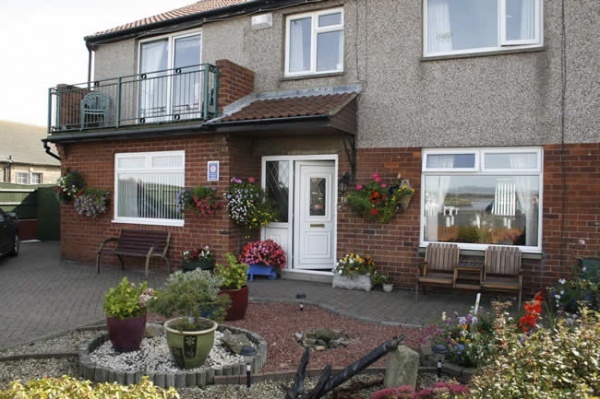 Find a wide range of accommodation in Amble and the surrounding area. From B&B's and hotels to cottages and self catering properties located on the Northumberland coast. Proudly declaring itself the ‘friendliest port’, this waterfront town hugs the River Coquet estuary at the southern gateway to the Northumberland Coast Area of Outstanding Natural Beauty. Amble is home to the UK’s only puffin festival, inspired by the colourful 36,000-bird colony nesting on Coquet Island, an RSPB seabird sanctuary a mile off the coast. Watch the birds on a Puffin Cruise sailing from Amble harbour. Other seabirds and wildlife are aplenty in these shores, including Roseate terns and seals. Relax to the sound of halyards clinking in Amble’s modern, award-winning marina. Watersports enthusiasts should head for the Coquet Shorebase Trust, which offers a cascade of aquatic fun, from sailing and kayaking to power boating and raft building. Clockwatching isn’t something we’d usually recommend. But a time check with the Amble Sundial against the largest gnomon or indicator in Europe is not to be missed. For a sweet treat, pop into boutique ice cream makers and Golden Fork winner for best speciality food, Spurelli, alongside the harbour. Take a tour around the Town Trail to discover Amble’s hidden secrets and search out bargains at the town’s Sunday market.